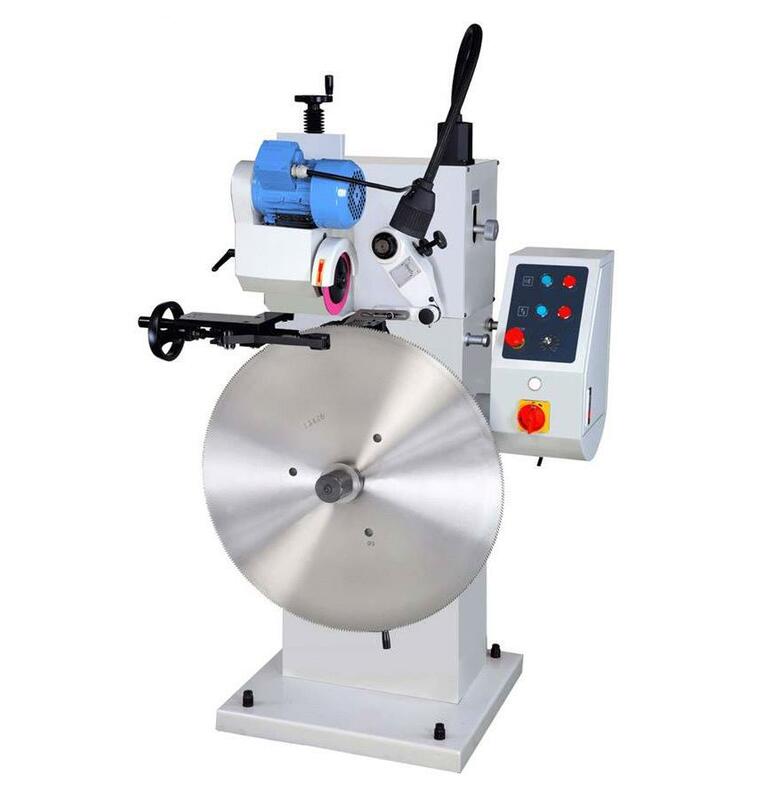 ● The patented vertical grinding direction allows you to operate it easy. saw blade became quick and precise. ● Main parts all utilize SKD 11 high carbide steel and have been through grinding and heat-treating.